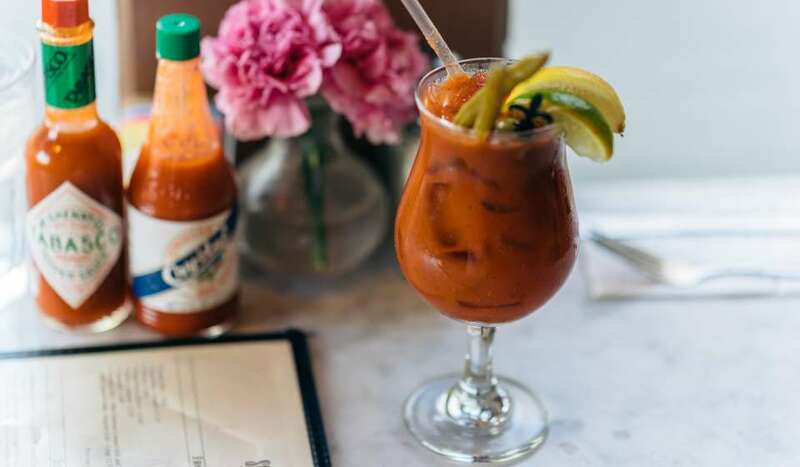 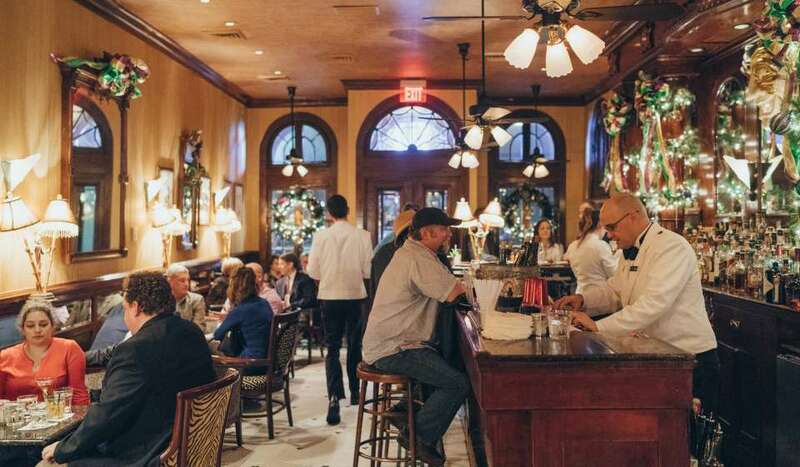 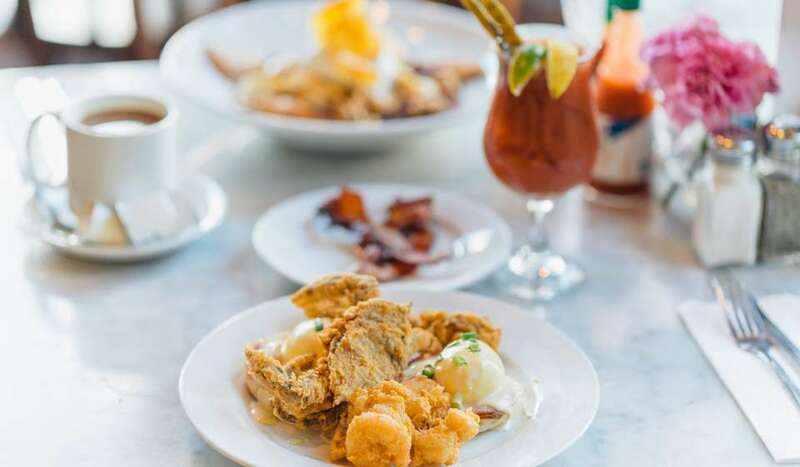 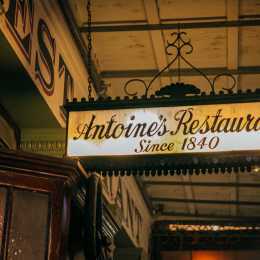 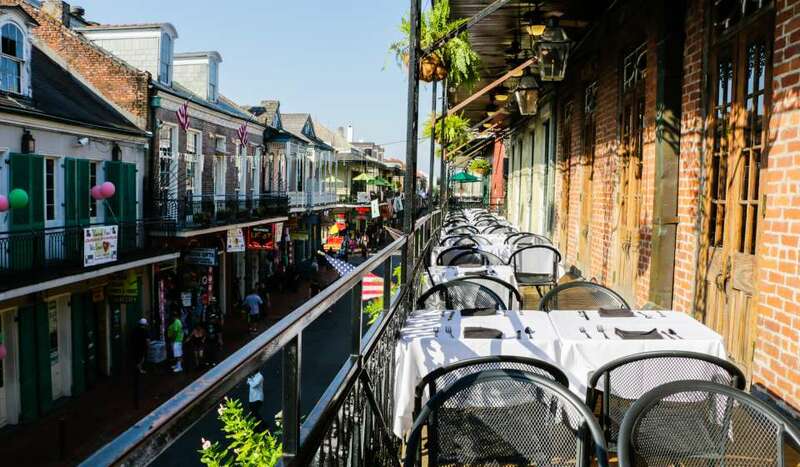 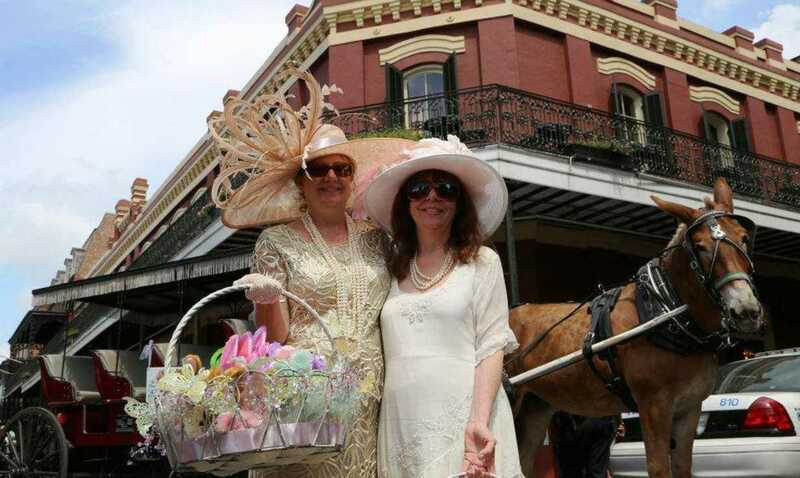 The Historic French Quarter Easter Parade begins at Antoine's Restaurant at 9:45 a.m. on Easter Sunday. 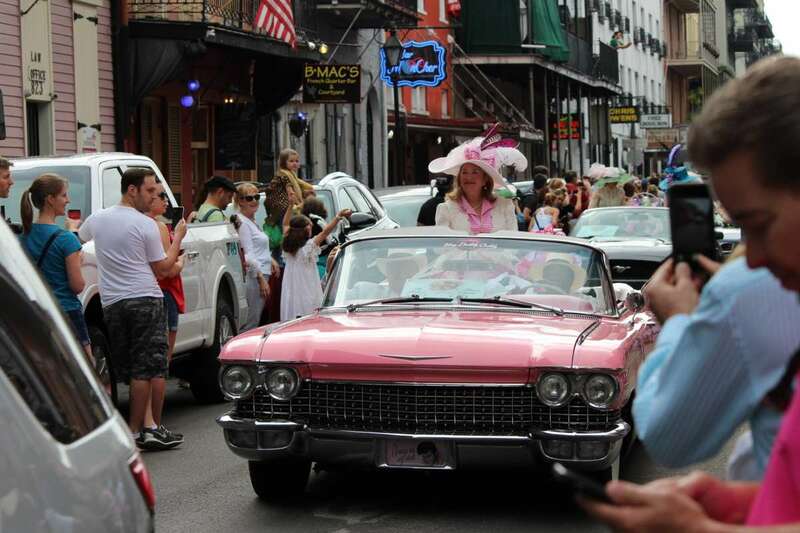 The parade travels to St. Louis Cathedral for 11 a.m. Mass. 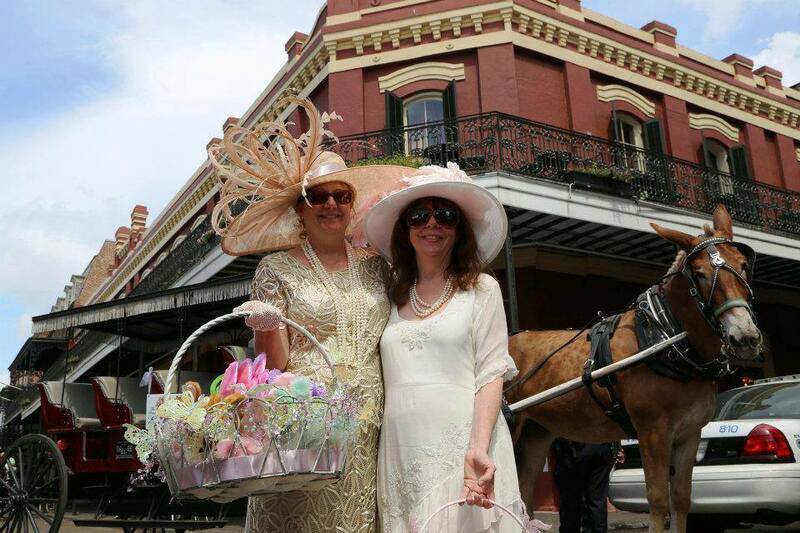 The parade consists of mule-drawn carriages, old convertables and various walkers throwing Easter trinkets to the observers. 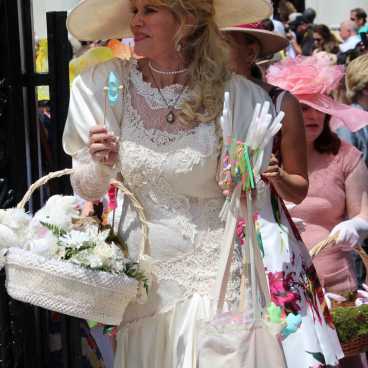 Following Mass, participants in the parade move to Jackson Squarel to show off their Easter bonnets and outfits before returning to Antoine’s. 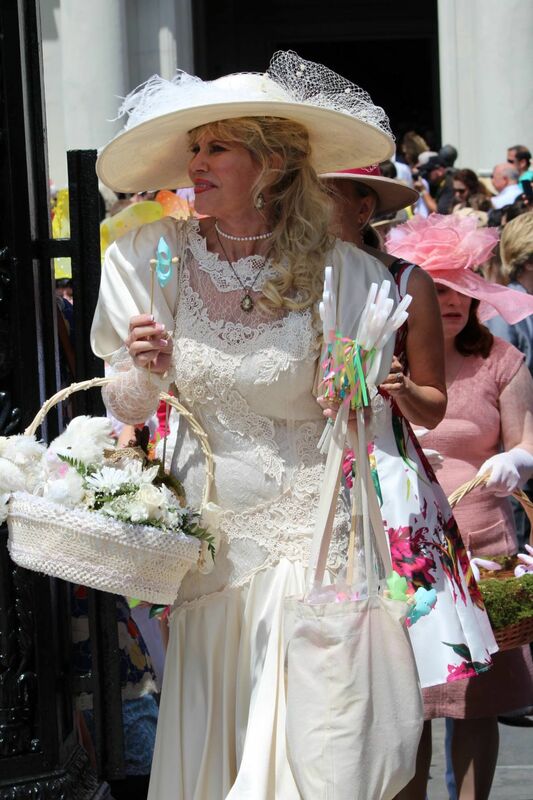 Awards are given out for the best Easter bonnets, Easter baskets and overall Easter attire.